Roto-Rooter has been the most trusted name in plumbing for over 80 years. Chances are, no matter where you live, we’re already in your neighborhood. Our multiple service locations give us the ability to deliver prompt, same day plumbing & drain cleaning service. Our plumbing trucks are always fully stocked to fix whatever plumbing or drain cleaning problem you have. Our licensed, uniformed plumbers and technicians will be able to help you, no matter how big or small the plumbing problem. Plumbing problems and water damage restoration are frustrating. The plumbing & water damage restoration experts at Roto-Rooter understand this better than any plumbing company. Our understanding has made us North America’s largest provider of plumbing services, sewer and drain cleaning and water damage restoration. Homeowners and businesses in throughout the great state of California rely on Roto-Rooter plumbers and water damage restoration experts to quickly and efficiently take care of problems big and small, 24 hours a day, 7 days a week, 365 days a year. 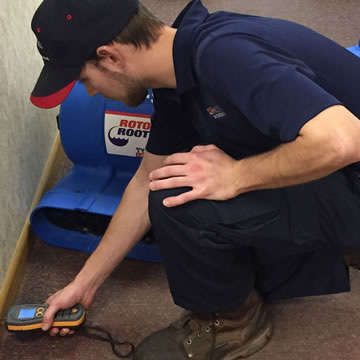 At Roto-Rooter we are your plumbing & water damage restoration specialists. 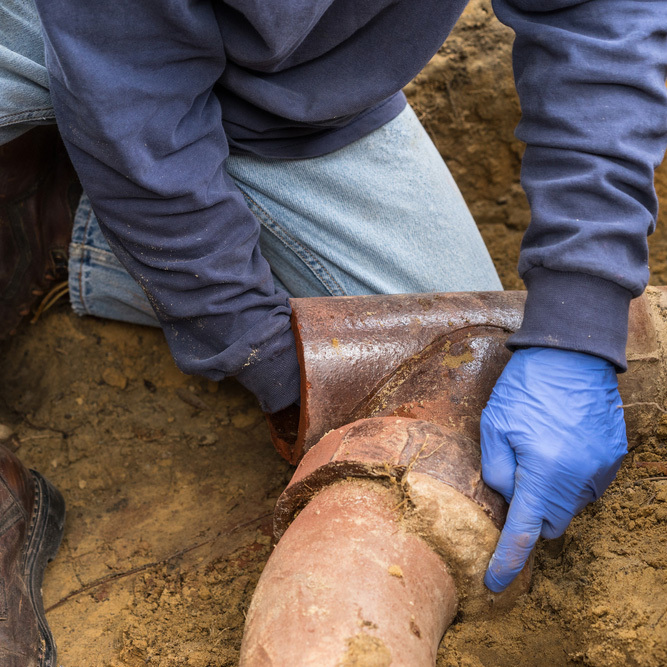 No job is too big or too small, whether you’re dealing with a minor plumbing problem, full replacement of sewer line lines or complete water damage restoration projects. Sometimes, you just need drain cleaning or with fixing a leaky faucet. We can easily handle that. But did you know Roto-Rooter is also the company to call if you need major residential, commercial/industrial or emergency plumbing services? We do it all! Even water damage restoration. When you’re facing an emergency, you want a fast, professional plumber – and nobody does it better or faster than Roto-Rooter. We’re North America’s largest provider of plumbing repair services and sewer & drain cleaning services. Millions of homeowners and businesses in all 50 states and across Canada rely on Roto-Rooter plumbers every year. 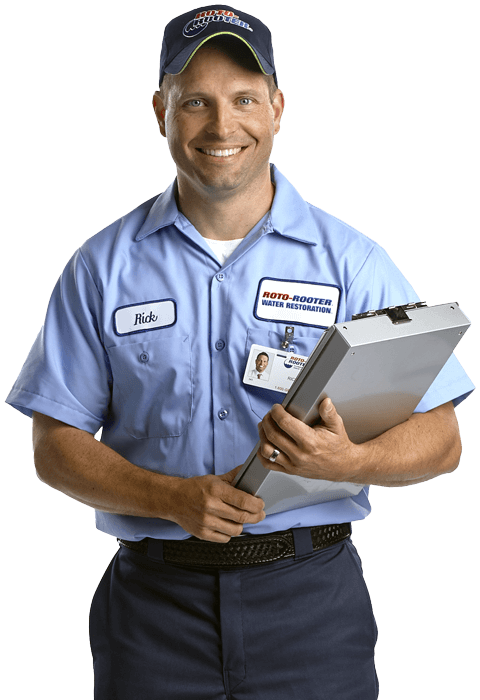 The Vista Roto-Rooter tech, Robbie, that came out to our house was extremely helpful, professional, and took the time to thoroughly explain what was going on with the plumbing. I would highly recommend Roto-Rooter of Vista to anyone I know and will definitely use them again in the future. Had technician Enrique Soto out to clear a drain that was clogged due to roots found as he ran a camera down the pipe. He was on time and very up front about the charges and quoted me two types of solutions. It was Thanksgiving morning so not the best time to have this happen however Mr. Soto was fast and precise on clearing the problem drain. 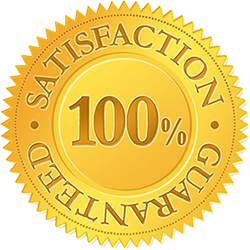 I was very pleased with the service and honesty that Mr. Soto provided. We had a huge problem on a Friday night and called Roto Rooter. They set us up with a Saturday appointment and updated us with the time of arrival. When the tech (Adriel) saw that another job he was on was going to take more time than planned, he paused that job and came to our house for the plugged drain. Long story, short, our drain was hard to unplug and took 2-1/2 hours, but with perseverance, Adriel got the job done. He finished up our job and returned to his other job. I'm sure it was a long Saturday. For a plumbing or water damage restoration emergency in that requires immediate service, Roto-Rooter is the plumbing company to call. Are you located in Sacramento? If so, you have come to the right place. Roto-Rooter Sacramento is your local Sacramento plumbing and water damage restoration company offering 24 hour same day emergency plumbing and water damage restoration service. For more than 80 years, the experienced plumbing professionals of Roto-Rooter have taken great pride in solving any plumbing challenge. At Roto-Rooter Sacramento, it is extremely important to us to do the plumbing job right. When we do work in your Sacramento home, we treat it as though we were doing the work in our own home. We are very respectful of our Sacramento customer’s time and property. When you call Roto-Rooter Sacramento, you can expect prompt, reliable and high quality plumbing and water damage restoration work. This work is backed by the most trusted name in the plumbing industry – Roto-Rooter. With good old-fashioned customer service, straight-forward upfront pricing and hundreds of thousands satisfied customers we look forward in serving you and becoming your plumber. Since 1935, Roto-Rooter has been recognized as the plumbing experts. Over the last 80 years, we’ve expanded our plumbing services to water damage restoration, flood cleanup and mold removal. At Roto-Rooter, we are proud to deliver the same level of expertise and professionalism we have established in the plumbing industry. 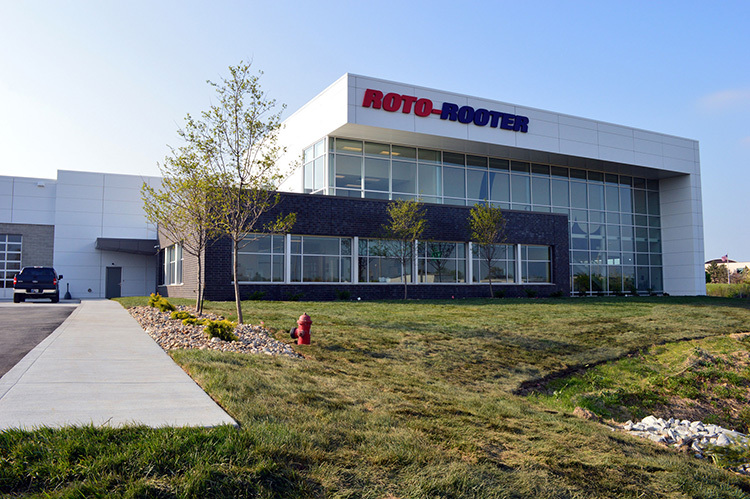 Roto-Rooter has built a standard of outstanding customer service and a commitment to excellence. This begins with your call. Our highly trained plumbing technicians will determine the best plumbing solution for your specific situation. You can be confident that you’ll be presented with price options whenever possible. When you call Roto-Rooter Plumbing & Restoration, you can rest assured that your emergency is our emergency, your problem becomes our problem. Our customers know that we’re available 24 hours a day – 7 days a week. So whether it’s a clogged drain, leaking pipe, a broken water heater or a flooded home, we’re there for you when you need us the most.